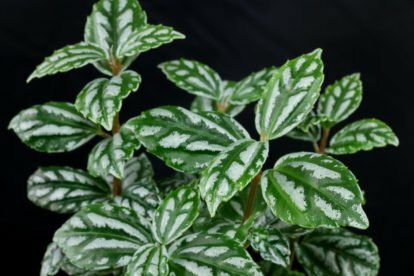 The Artillery Plant is suitable for partially sunny to semi-shade locations with morning, evening and winter sun. It tolerates hot summer sun if the distance to the window is at least 50 centimetres. During summer it can be placed semi-shadeed in the garden or on the balcony. Regular mixtures for container plants, fruits or vegetables are suitable. 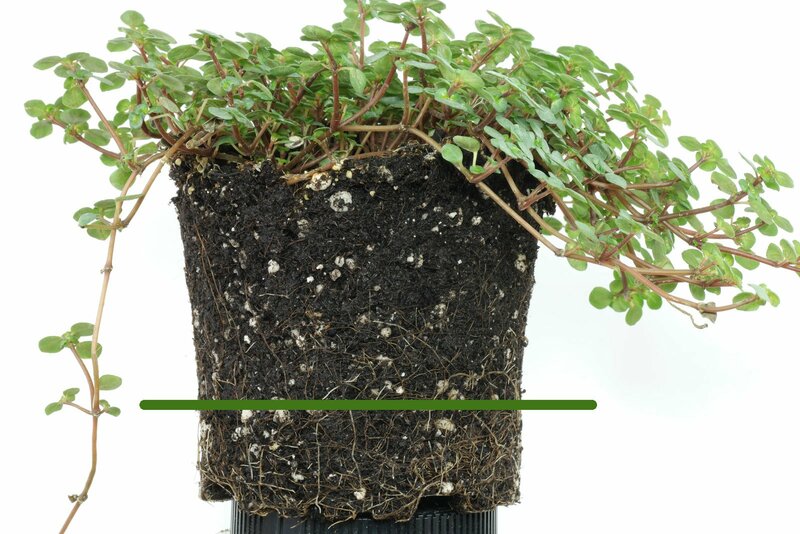 Allow the soil to dry to a maximum of 80 % of the pots height. The soil should always kept moderately moist but not wet. 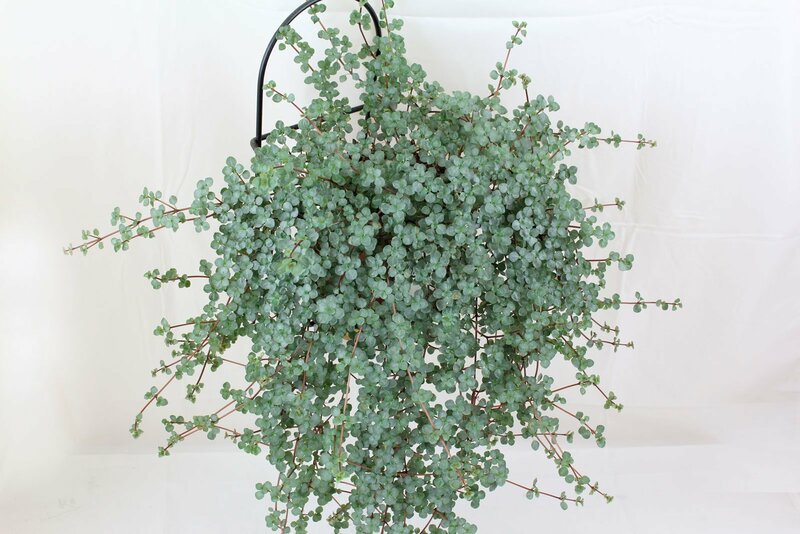 Allow it to dry up to approximately 80% of the pots height before watering. 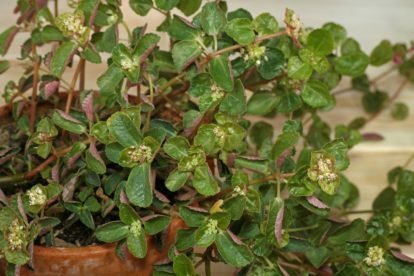 If Pilea glauca is is placed cool in winter it needs less water than during the warm summer weeks..
From spring to fall feeding can be done with liquid or long-term fertilizers like sticks, granules or pellets. Liquid fertilizer can be given every 4th to 8th and sticks, granules or pellets in spring and summer. 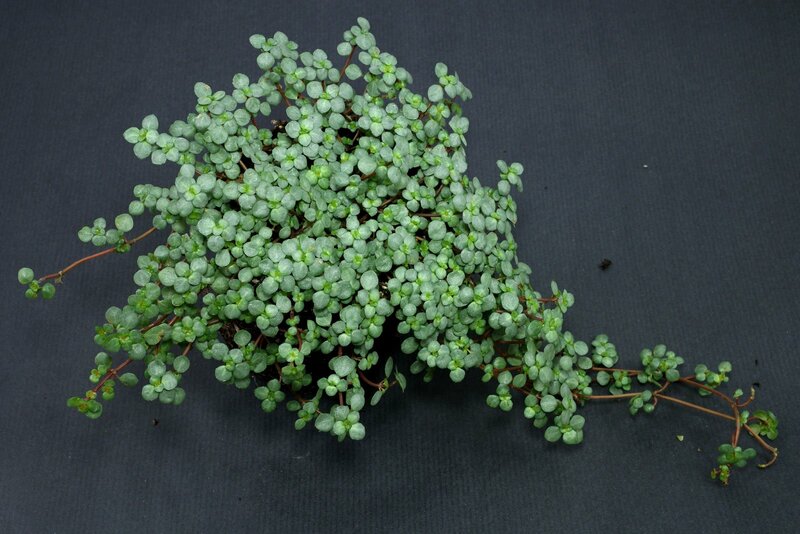 A new bought or recently repotted Artillery Plant don’t need to be fed for the first year. 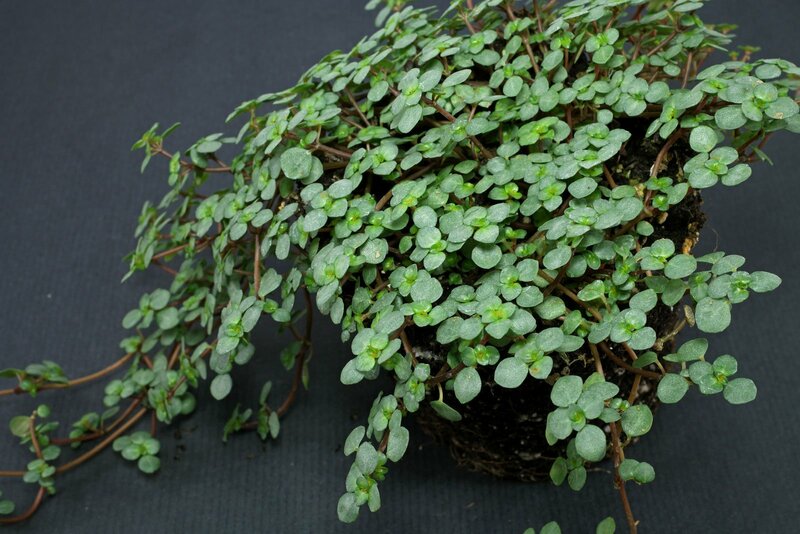 Pilea glauca can be cultivated at room temperature the year round. 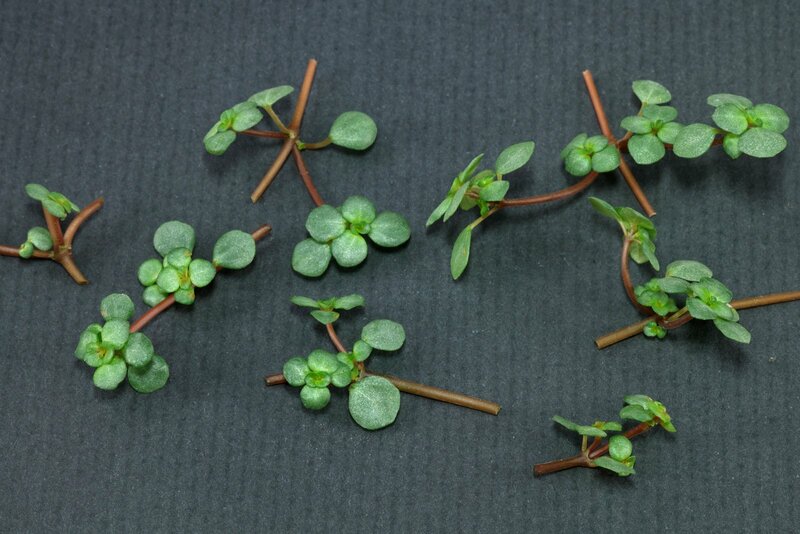 However, it can also be grown in a cool winter location at temperatures between 10 and 15 °C (50 to 59 °C). 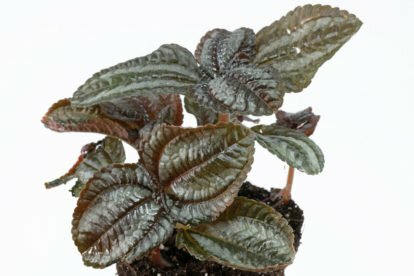 Growing Pilea glauca from cuttings is easy. 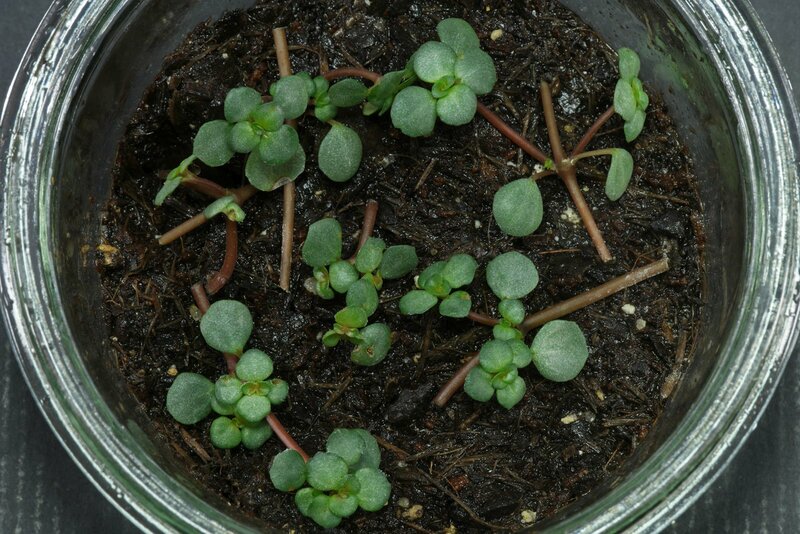 At 20 to 25 °C (68 to 77 °F) first roots can appear after 10 days. Each cutting should be at least one centimetre long. They are laid on the ground and pressed on. 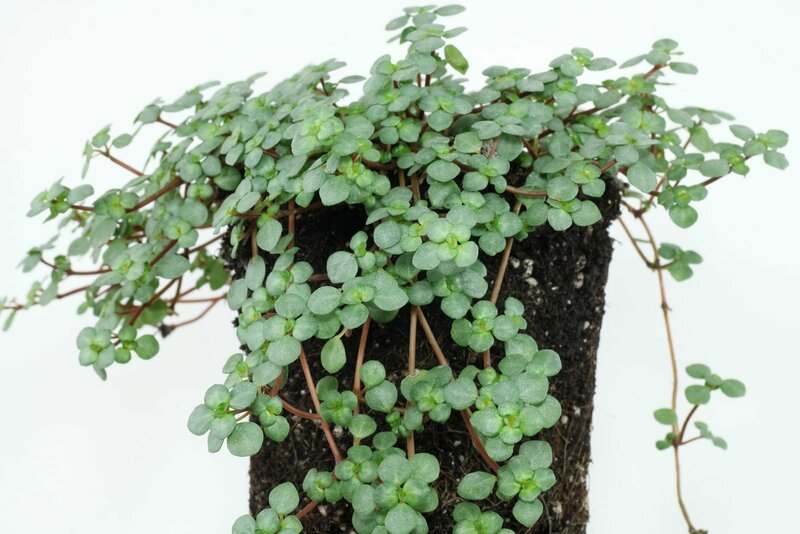 To prevent the small cuttings from drying out, it is better to cover the pot with a freezer bag or glass. Please air daily so that no mould grows. 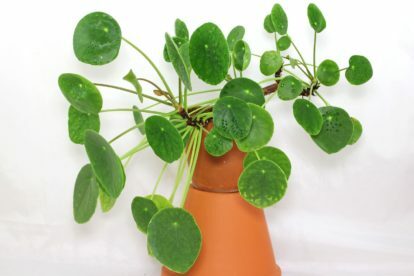 The plant shown here is sold under the botanical names Pilea glauca and Pilea libanensis. Both names seem to be invalid, therefore I cannot give any information about the origin of this species.